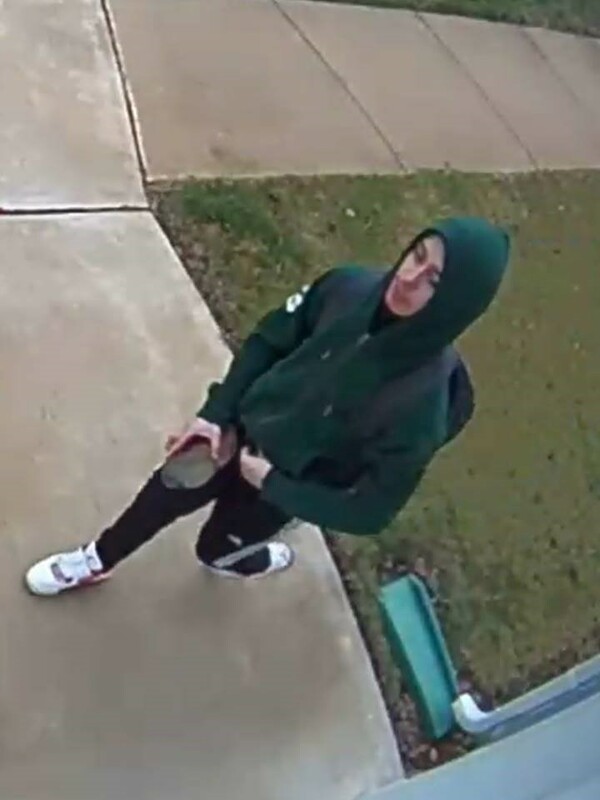 The Fredericksburg Police Department has made an arrest in the February 26, residential burglary that took place in the Village of Idlewild. Kevin Medina-Velasquez, 19, of Spotsylvania was charged with: Burglary, Grand Larceny and Felony destruction of property. The Fredericksburg Police Department is still seeking the identity of the second suspect. If you have any information about the suspect, please contact Detective Hunnicutt at (540) 654-5753. To make an anonymous tip, send a text to “847-411” and text “FPDtip” followed by your tip. Or, download the free FPD Tip app available for Android and iPhones. To download the app, search “FPD Tip” in the Google Play Store or iTunes App Store.